Sending your child to camp, especially for the first time, can bring many questions to mind. Below we have tried to answer many of those questions for you. If you have further questions, please contact us. What if we forget to pack something? On the first day, cabin counselors go through a personal inventory with each camper ensuring that they have everything needed for their stay at camp. We are proactive in this way; we do not wait for the camper to discover that he/she is missing something. In the event that something is missing, families may send items. We have daily package delivery and mail service. We are also able to purchase items right in town. In addition, we have a ready supply of the most commonly forgotten or lost items like toothbrushes, soap, deodorant etc. that are available if needed. Laundry service is available for campers who are staying with us for 3 weeks or more. However, in the event of an emergency we launder items promptly for any camper. Campers may receive letters, care packages and emails. If you are sending a letter or package, don’t forget to write your child’s name on it. **Please note that our Camp STREET ADDRESS does not receive U.S. Postal Service. All letters and packages sent through the U.S. Postal Service should be addressed to: PO Box 338; Gaylord, MI 49734. Packages mailed through FedEx and UPS can be delivered directly to our street address at 5361 West M-32; Gaylord, MI 49735. During online registration and at check-in you will have the opportunity to register your camper for email delivery ($5 fee). Emails will be printed and delivered by office staff. Note that the contents of emails may be seen by office staff. CSM offers one-week and two-week sessions for boys and one-week sessions for girls. We also offer Father & Son Weekends, as well as Mother & Daughter Weekends, which run from Friday evening to Sunday morning. Please visit our Dates & Rates page for details. How do I donate to CSM's scholorship fund? One of our goals is to provide the CSM experience to all children regardless of their ability to pay. In order to achieve this we rely on the support of our generous community. For more information on our scholarship fund, please visit our donation page. Can I send care packages to camp? Camper care packages are welcome! While your child is at camp, you may send a care package of food, clothes, books, etc. However, we ask you to limit the amount of sweets and baked goods you send so your child does not fill up on junk food. Note that CSM uses a P.O. box because the USPS will not deliver to our street address. Consequently our U.S. Post Office mailing address is NOT our physical mailing address (as is often the case for shipping companies). All of our camps are single gender. We have seen that single gender camps reduce distraction and allow campers to get the most out of their camp experience. Many of our counselors were once campers at CSM themselves. It’s not uncommon for a 20-year old counselor to have been attending CSM for over half of his life. In these cases, we are familiar with the young men and women who apply and know their families very well. Often these counselors have worked for us as counselors-in-training, so we know them from that capacity as well. We also recruit counselors from area universities like Franciscan University in Steubenville, Ohio, and from seminaries such as Sacred Heart Major Seminary in Detroit, Michigan. In 2018, we were excited to welcome 6 seminarians to our staff! All of our staff undergo a background check before beginning to work at CSM. Working as a camp counselor is perfect training for a young person who is pursuing a degree in education or any other people-intensive field. Working as a camp counselor is also good training for parenthood. They are asked to give and give and give! A work experience such as this one brings tremendous formation to the person. How do you protect the health and safety of your campers? Health and safety is the #1 concern. Visit hour Health & Safety page for full details. Is there a hospital near by? Otsego Memorial Hospital is located just over 7 miles from CSM, approximately a 15 minute drive. CSM also works with the 911 emergency system providing them with details of our operations. In case of emergency, are parents notified? In the event of an emergency, parents would be notified as soon as emergency procedures are put into action. Does CSM make provisions for special diets? CSM serves three nutritious and fun meals each day. We take food allergies very seriously, and our kitchen staff are experienced in preparing delicious and healthy meals for camps with food allergies. However, we ask that you contact the camp office before you arrive at camp to discuss your child’s dietary needs and any food allergies they may have. This will allow our staff to prepare their menus and food shopping lists accordingly. Cabins vary in size. They feature an open layout housing for between 10 and 18 campers, sleeping on bunk beds. Each camper is provided shelving to store their personal items. All of the camper cabins have electricity, but don’t forget, CSM is technology free. At least two Senior Counselors age 18 or over stay in each cabin with the campers to ensure supervision. It’s not unusual and can happen at almost any age. Our counselors are specially trained and are sensitive to the emotions experienced by campers who miss home. The most important antidotes we offer to a child who is missing home are: love, caring, sympathy and things to do to keep them busy! It is important as well to acknowledge to the camper that what he or she is experiencing is real, that it can be painful, that it comes from love, but with time will pass. Further, it is something we all have to go through in order to grow. Ultimately, we employ a team approach – namely, keep a child that is missing home as engaged in camp life as possible and consult and work with the parents (behind the scenes) to help with the camper’s positive adjustment. We cannot overemphasize the importance of the team approach between CSM and parents. We also need to acknowledge the question: What if I miss my child? Much of what we said directly above applies! Know that your experience is real, that it can hurt, that it comes from love, but with time it will get better. We have to acknowledge too that it is something you have to go through in order to for BOTH you and your child to grow.  Although you won’t have camp activities to distract yourself, we would like you to employ the same strategy: keep busy! So many moms in particular have gone through this at CSM. We would be happy to have you speak with one or more of them if you like. What they tell us is that it was worth it when they came to CSM and reunited with their child – and when their child would not stop talking (all the way home) about all the fun that they had at camp!